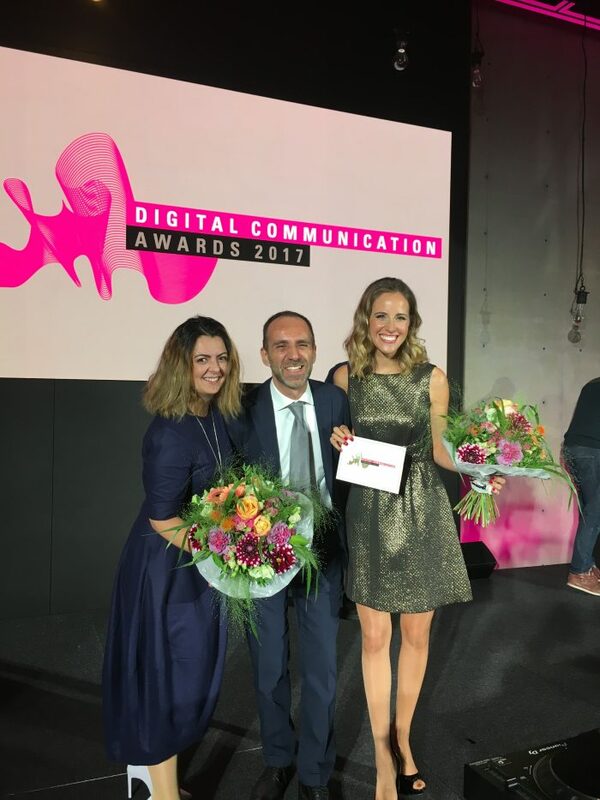 The Digital Communication Awards were held this year at Axica, right by the Brandenburg Gate in Berlin. For Louise, hosting the awards is a privilege. 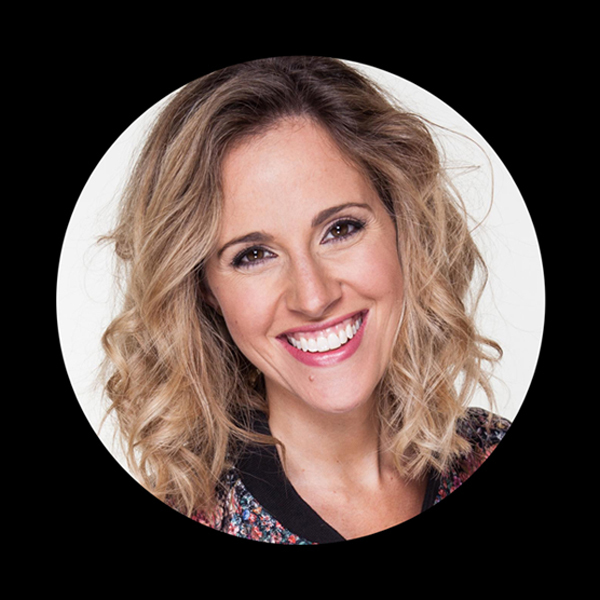 She says it is wonderful to hear about the inspiring projects, campaigns and innovations in the field of online communications and the event is always a grand and sparky occasion.